The EU’s 28 foreign ministers will gather in Brussels today for a Foreign Affairs Council, where the focus will be on China. The meeting comes ahead of a European Council conference on Thursday, where leaders are expected to mark a shift in policy towards China. 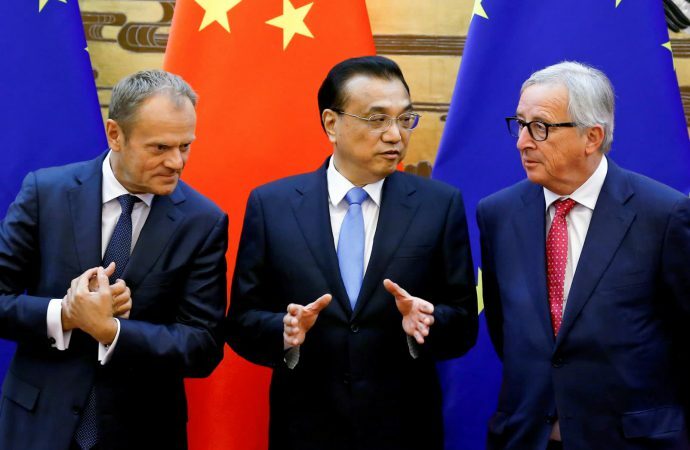 Last week, the European Commission released a document labelling China a “systemic rival”, which called for the bloc to improve screens on Chinese investment and remain wary of Beijing’s influence over 5G networks. 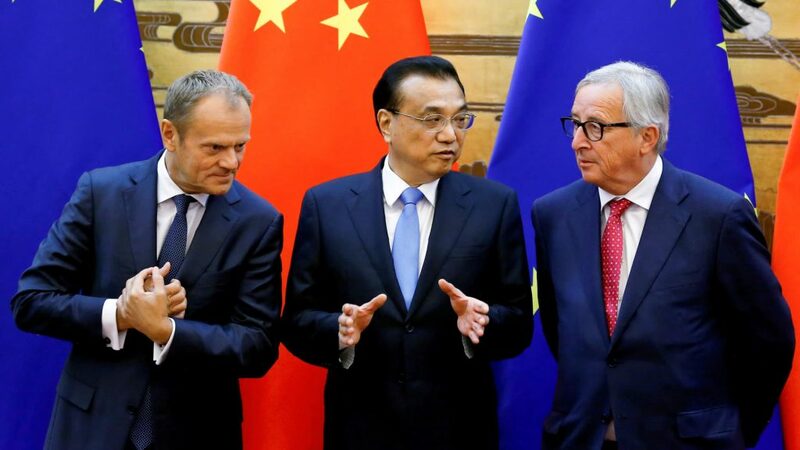 Despite increasing misgivings over China’s growing clout in Europe, the bloc has lacked a unified approach for addressing those concerns. Indeed, ten EU members, mostly in eastern Europe, have signed agreements on China’s Belt and Road Initiative (BRI). Two of those, Hungary and Greece, have vetoed EU joint declarations on China’s human rights record, indicative of Beijing’s growing influence and ability to divide the bloc. Any agreement on screening Chinese investment could be immediately undermined on Friday, when Chinese President Xi Jinping will land in Rome to sign a BRI deal with Italy. Meanwhile, considerable differences remain among the EU’s 28 members on whether Beijing’s influence is malign or not. This could hamper any attempt to forge a unified strategy for addressing China in the long-term.